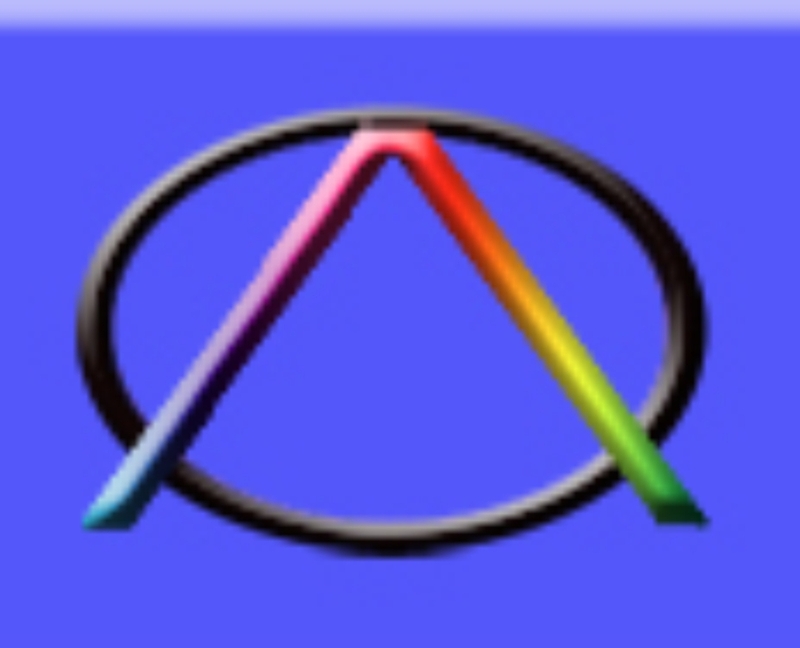 Plasma physics is one of the priority and permanently developing areas of modern science that ensures the development of new technologies in practically all important spheres of human activity from nanoscale systems to space applications, including industry, energy, advanced materials, health care, biomedicine, ecology, etc. Understanding the physical and chemical processes that determine the properties of plasma and its interaction with materials is crucial to optimize the existing plasma applications and to develop new plasma applications. 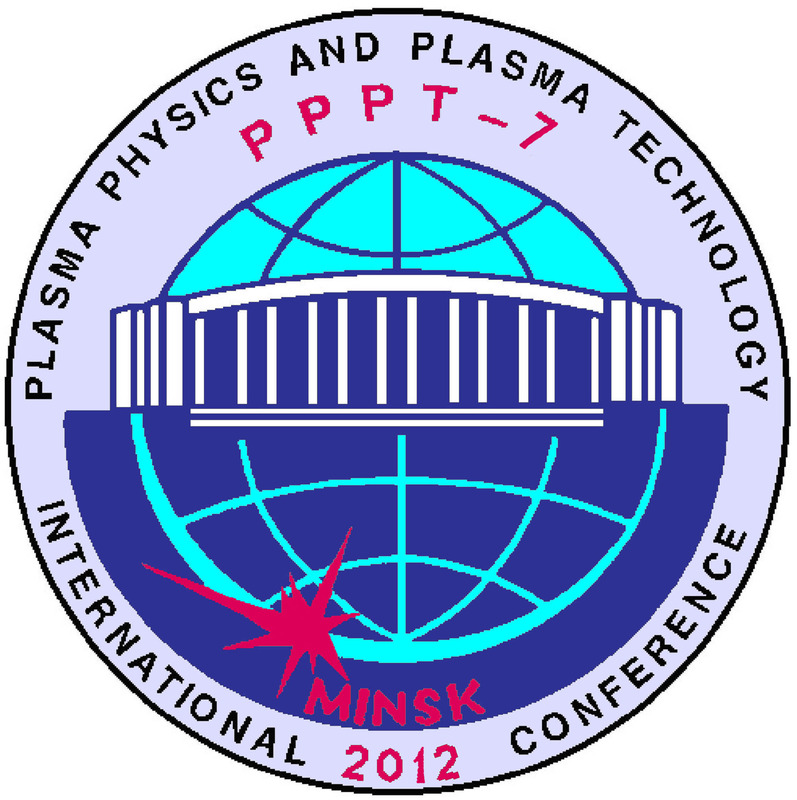 The PPPT Conferences take place in Minsk every 3 years since 1994 bringing together the scientists and engineers in plasma physics to discuss latest research in the field of advanced plasma science from the understanding and modeling the plasma processes up to their applications in different fields. 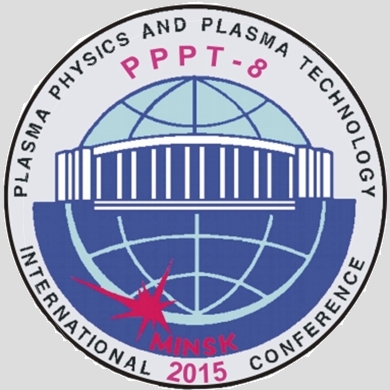 The International Conference PPPT-9 will contribute to promote the exchange of up-to-date information in the field of plasma physics and plasma technologies, to accelerate their further development, and to establish scientific collaboration between the plasma scientists from different countries. B.I. Stepanov Institute of Physics of the National Academy of Sciences of Belarus"
The Federal State Budget Institution of Science "Joint Institute for High Temperatures RAS"